We are successful with our nighttime potty training. 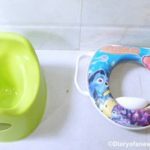 It is a great milestone in my parenting journey so I want to share our experience as this post can be helpful for anyone who need tips on how to potty train at night! 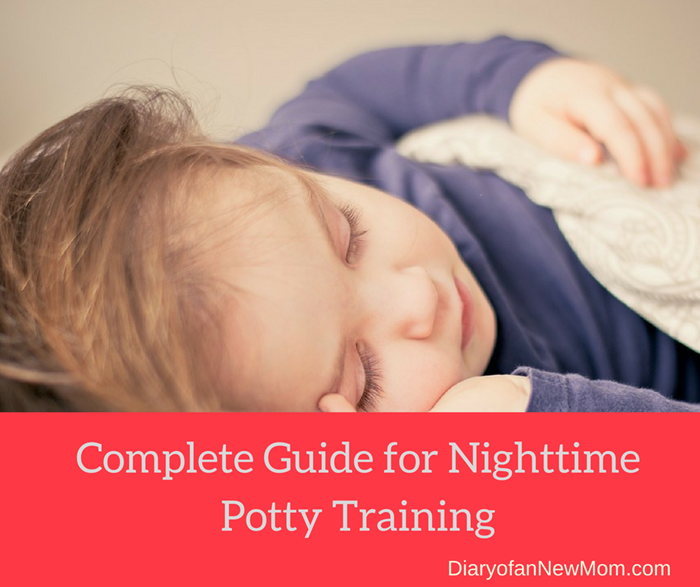 Below is a complete guide on nighttime potty training which includes how to start nighttime potty training, When to start night time potty training, Essentials for the night time potty training and How to potty train at night with step by step guidance. These are all the tips and steps we followed at our home and we could successfully potty trained our kid for night time. He is now 3.5 years old and almost he can go out without using disposable pull-ups or diapers. How to potty train at night? It is no doubt that Potty training is one of the milestones in parenting. However complete potty training success doesn’t mean that your child goes to the potty during the day time or at the time when he or she wakes up and active. Keeping your little ones dry during nights is one of the big challenges in the potty training journey. However, don’t get panic. You can’t do all overnight. All these training need patience and the right guidance. When to start night time potty training? Before you start nighttime potty training, it is best to train your kid to go to the potty during the daytime. Don’t worry if your kid is still not ready to sleep without the diapers although he is potty trained during the day time. It will take time. 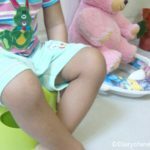 Check how to start potty training if you are planning the whole process of potty training including the day time. Night time potty training is entirely different from day time potty training. Though we don’t use many accessories during the day time potty training, it is better to use essentials such as bed protector when you start night time potty training. When you are ready with such items, you will be less stress with bedwetting accidents during the night time. Here are some of the essentials I used for night time potty training of our kid. If you use training pants for day time you know that they are not much absorbent. However nighttime training pants are more absorbing and avoid wetting the bed. Therefore it is best to have few nighttime training pants for your kid when you start nighttime potty training. Nighttime training pants are available as disposable pull-ups and as cloth training pants. You can decide the best one for you as reusable training pants need to wash regularly. However in my case, I started with disposable pull-ups and the transited to cloth training pants. Although you can easily remove and wash your mattress sheets, fitted sheets it is not easy to clean a soiled mattress. That will make you stressful if your kid makes frequent bed-wetting during the transition time from diapers to training pants and the final transition period. To avoid such stressful situations, it is better to think of protective covers for your mattress, so you can easily wash the cover if the child makes any accident. There are waterproof mattress covers which can fit over the mattress same as your fitted sheet. I use such cover over the mattress so I am with less work during the nighttime bed wetting accidents. Although there is a protective cover over the mattress, I also use a mattress pad over the bed. These mattress pads ease my washing routine in small bed wetting accidents. As you can easily select mattress pads in small sizes, it is easy to wash and dry than mattress covers. It is wise to stock up few fitted sheets for your bed in order to use when there are accidents. This will save your time during midnight bed wetting accidents as you can easily change the covers of the bed when you have extras. Here are the simple steps we followed during our night time potty training. First we were organized with new essentials which we didn’t have such as nighttime training pants and pull ups. We were not in a hurry to potty train our kid for night time. Instead we started with day time potty training. However, when we started day time potty training, we also switched to disposable pull-ups during night time. For him the feeling is same like he is wearing a diaper. However, with this transition to disposable pull ups during the night time, he got some idea about night time potty training. In our case, our kid started refusing wearing a diaper/disposable pull-up during night time. Instead he wanted go to the bed only with his night pajama. When he starts refusing disposables, we started training him for the night time. So that was easier for us to train. From disposable diapers/pull ups we switched to cloth training pants which are suitable for night time. I prefer cloth diapers and cloth training pants at night during this period as it can give some feeling of wetness for the kid when the make accidents at night. During this period, he woke up every time he passed pee in his cloth training pant and asked me to change his pant. That was a good clue for me that he was getting the understanding about bedwetting at night. Finally we achieved the stage of no more diapers or training pants. However I always prepared the bed with protectors and also with a mattress pad in case if he wet the bed. But he is able to continue his sleep till morning. If he gets up in the early morning, I ask him to go to the potty because when he sleeps again, there is a possibility for bedwetting. If you follow the above mentioned steps for nighttime potty training here are some tips which we used for training our kid for the night time. It is true that Kids who have just come out of the habit of using diapers in the night should be given the right training. This can help them from not wetting the beds in the night. So, here are some tips that can make the overnight potty training process easy for both child and the parents. Cut out the drinks for your kid’s at least an hour before they go to the bed. This can eventually reduce the tendency of wetting the bed while they sleep. It is essential to go to the potty just before the bedtime. Your kid may refuse this as it is a new activity for him. However, try to make him sit on the potty even if there is nothing to pee. With time he will continue this habit same as brushing teeth before the bed. Make a bed with layers of protective sheets for your little one who is not using diapers or training pants. You can use a fitted sheet, water proof mattress cover and a waterproof pad to protect the bed. Use another sheet where possible to make the bed comfortable for the kid. This way even if one layer is wet then the second layers will remain dry. Wash the layers in the morning and reuse it during night. There are several ways that you can get potty training for your kids especially during night. Whichever way is used make sure that they are comfortable and can get a good night’s sleep without any pull-ups or diapers. Midnight Potty trips – is this working? It is important to take your kid to the washroom or potty before they go to the bed. Some parents take their kid mid night during they sleep just to avoid accidents. However, I didn’t use this method or I didn’t take my kid to the potty during the midnight to avoid accidents. Instead I allowed accidents on first days to teach him the uncomfortable feeling of disturbed sleep. Though he made few accidents in our first weeks of night time potty training, lately he started sleeping for longer hours without wetting the bed. Above is our complete guide for potty training a kid at night time. We could successfully potty train our kid for night time routine. 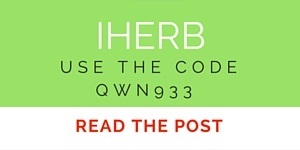 So, these tips will help you too. 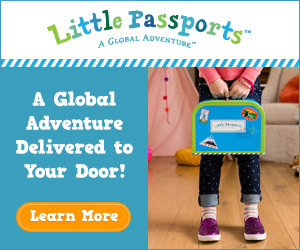 How to buy Essentials for nighttime potty training? Below are some places that you can buy essentials for night time potty training. Hope these details are helpful. This is fantastic! I love all the tips, especially making the bed with layers of sheets. Genius! We are just starting the potty training process with my daughter, I will definitely be using some of these tips. These are all great tips! I have never heard of layering sheets before...I will be coming back to this post when my little one is ready to nighttime train! With few sheets on the bed,it is easy to protect the mattress.And it saves washing time as I only wash the small sheets over the bed,not the mattress cover as it is not wet. Really smart idea to have that protective mattress cover, I remember my parents struggling with potty training for my brothers (are boys just harder to potty train?) and that mattress cover was perfect. 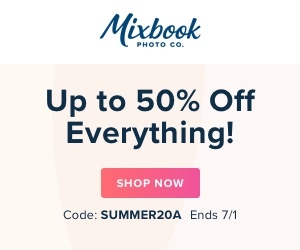 My daughter is only 21 months old so we still have some time until we start, but I'll surely come back to this post! We are getting ready for this stage so thanks for the tips! Hope you'll have a smooth transition from diapers to the potty! I'll remember this when we go to potty train!